Although seemingly a relative newcomer to the market, Taylor, founded by Bob Taylor and Kurt Listug in 1974, is now one of the giants of the American guitar market producing high quality acoustic and semi-hollow guitars, together with a range of high-end electrics. Taylor has demonstrated that modern factory production methods and innovative designs may be used to enhance quality rather than the opposite. In 1972, at age 18, Bob Taylor began working at American Dream, a guitar making shop owned by Sam Radding, where Kurt Listug was already an employee. When Radding decided to sell the business in 1974 a triumvirate of Taylor, Listug, and Schemmer bought American Dream and renamed it the Westland Music Company. Needing a more compact logo suitable for the guitars’ headstock, the founders decided to change the name to “Taylor” as it sounded more American than “Listug” and because as Kurt Listug put it, “Bob was the real guitar-maker.” Listug became the businessman of the partnership while Taylor was responsible on design and production. In 1976 the company decided to begin selling their guitars through retailers. Their main factory is located in El Cajon, California with worldwide distribution. 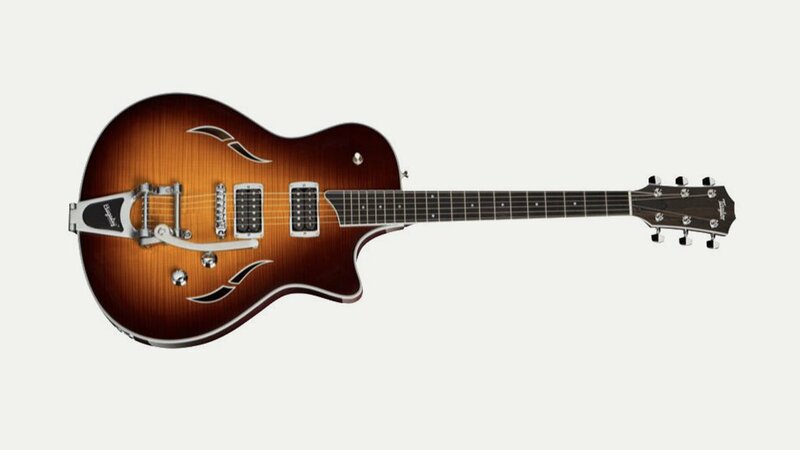 A second plant has been opened 40 miles away in Tecate, Mexico where the entry-level guitars of the Taylor line (the Baby, Big Baby, and 100 series) are made along with the Taylor guitar cases.